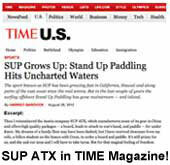 This is the original SUP ATX Pro Paddle that changed it all. 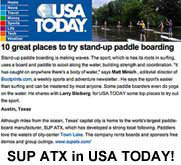 The Pro is the current favorite of the SUP ATX racing team, with multiple wins in flat and rough water. The combination of a smaller blade and round medium flex shaft make the Pro a very forgiving blade that minimizes paddle fatigue and makes the most out of any situation. 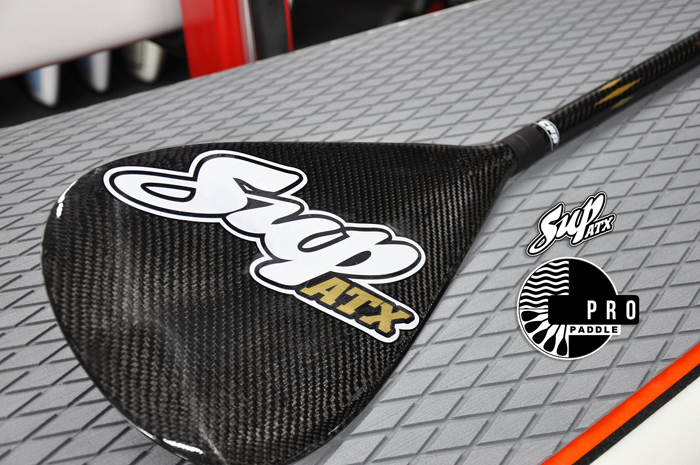 You simply cannot find a better paddle at a more affordable price! FREE SHIPPING in the Continental US! Need to cut your paddle to size? 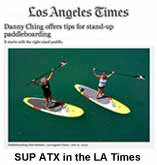 Download our paddle cutting instructions and hit the water today! Easy to cut to any size! In stock now! FREE SHIPPING!! 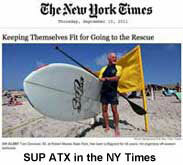 SUP ATX Paddleboard | Model: Adventure XL | Length: 12' | Color: Blue | FREE SHIPPING!